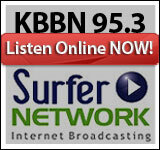 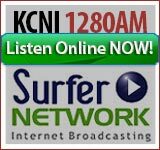 To listen to audio archives, click on the "Surfer Network Listen Now" image above or to the left. 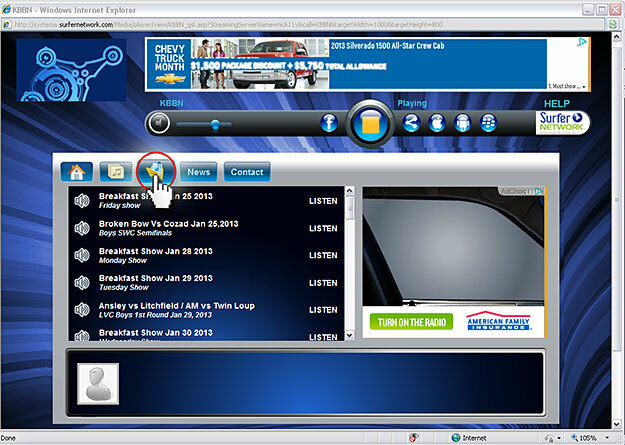 A new audio window will open. 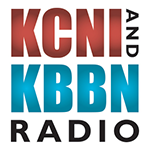 Click the folder icon to view archived audio files.